Original Captain Scarlet mini albums now on sale! 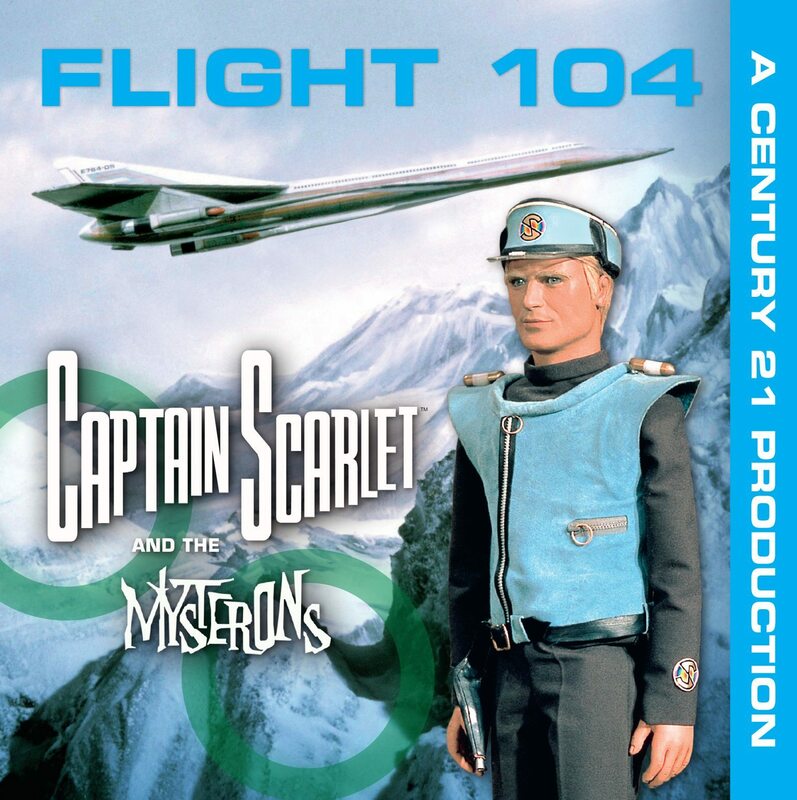 Around fifteen years ago Fanderson released two special mini albums containing four Captain Scarlet and the Mysterons episodes that had previously never been released. What made them unique was they had been given the ‘mini album treatment’, and contained specially recorded narration by Captain Blue voice artist, Ed Bishop. Ralph Titterton selected the episodes whilst Cathy Ford and Ros Connors took the scripts and wrote the linking dialogue. The recordings took place at TVS Studios Maidstone in September 1993. The first two stories, Manhunt and Model Spy were released by Fanderson in 1999 under the title The Manhunt For Captain Black. 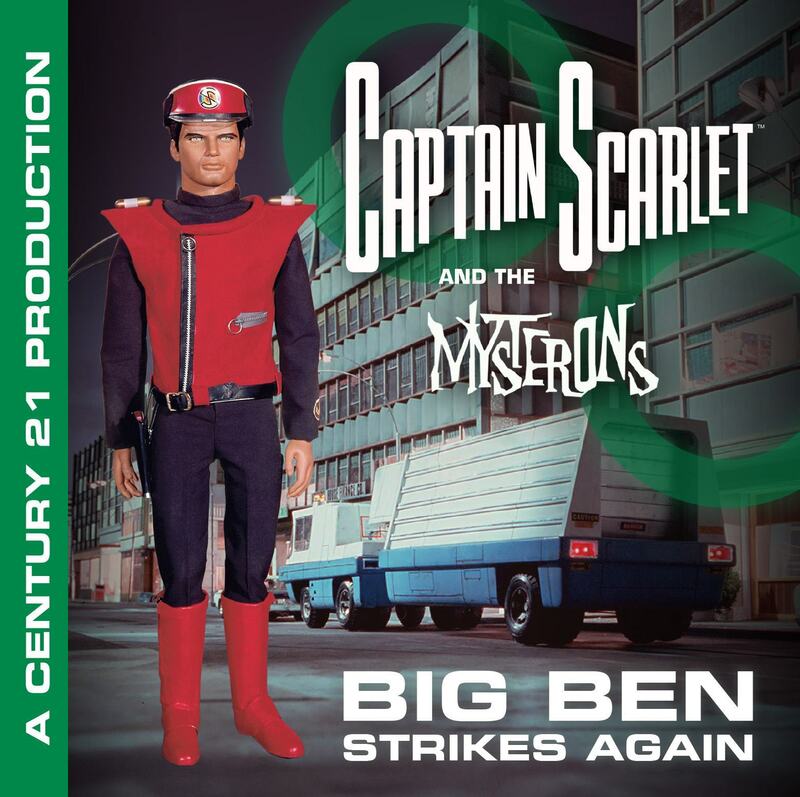 A second release including Big Ben Strikes Again and The Heart Of New York appeared on the CD The Power Of The Mysterons. Four other titles were recorded but never released as the club focused on developing its range of highly successful soundtrack albums, the most recent of which is the hugely popular Thunderbirds 50th anniversary 4-disc set. 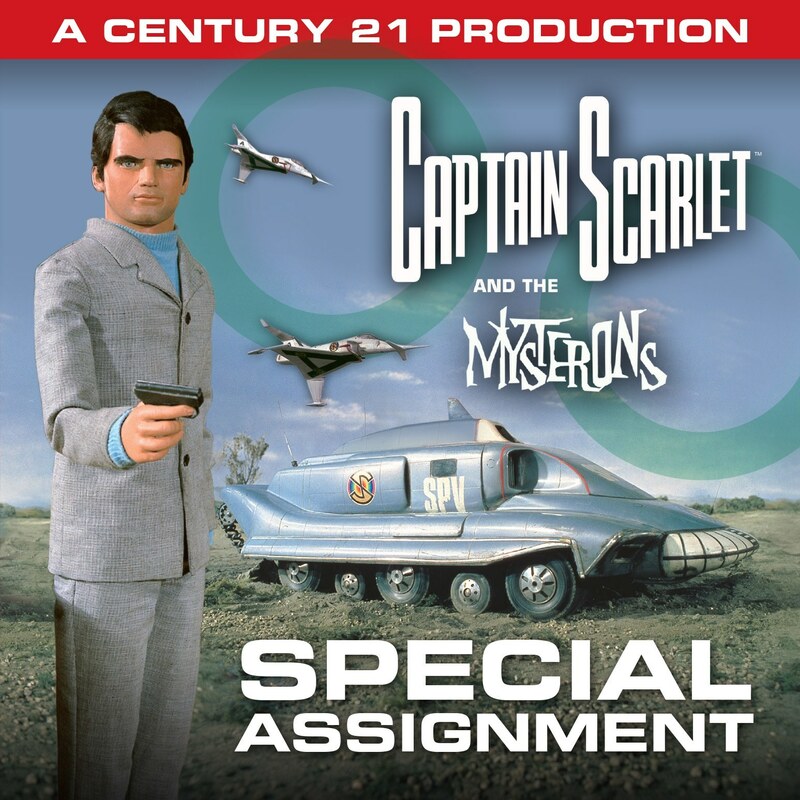 We have received several requests to re-release the first four Captain Scarlet episodes. Rather than do that, we thought we would take the opportunity to incorporate two of the previously unreleased stories, Flight 104 and Special Assignment, together with Big Ben Strikes Again into a new set. This will form the first of a special range of Captain Scarlet mini albums. Please remember that our merchandise is available exclusively to Fanderson club members. If you are not yet a member and want the chance to buy a fantastic range of items from Fanderson sales, you can join Fanderson by completing our online form. This entry was posted in Merchandise and tagged Captain Scarlet, Captain Scarlet Mini-Albums, ed bishop by admin. Bookmark the permalink.